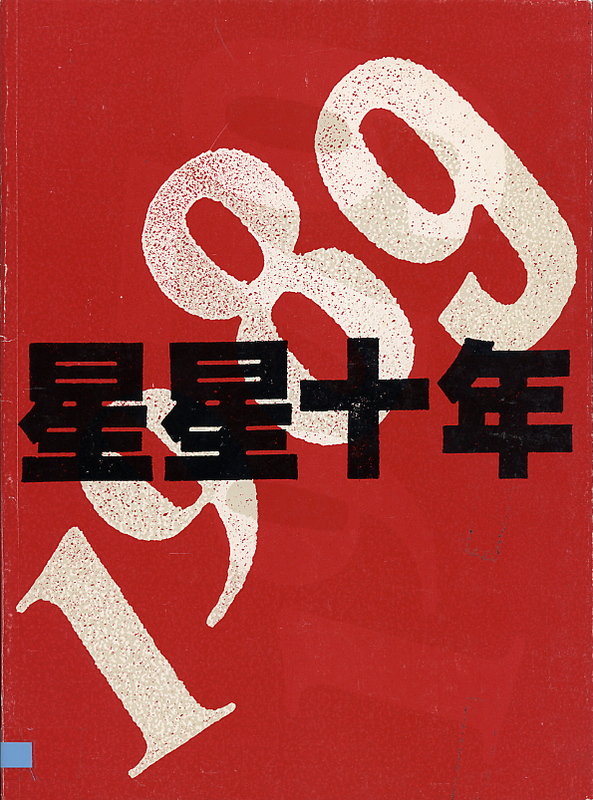 This catalogue was produced on the occasion of the tenth anniversary of the first exhibition of the Stars which was held in Beijing in October 1979. 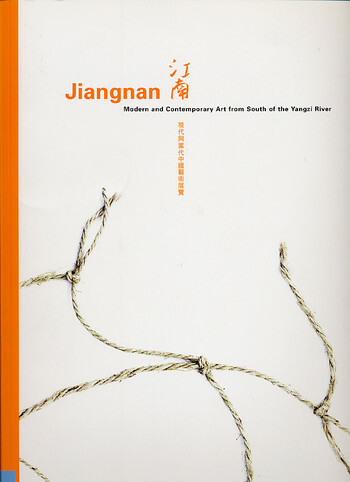 It serves simultaneously as a documentary review of the tumultuous events the group had experienced, and an appraisal of their new artistic production since the members dispersed to all corners of the world. 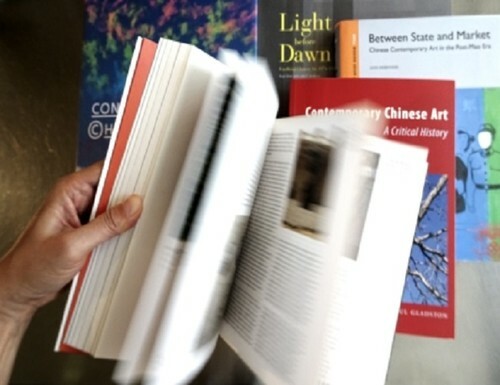 With contributions from renowned art critics, art historians and core members of the Stars, such as Huang Rui, Zhong Ah Cheng, Ma Desheng and Wang Keping, this catalogue is significant for any study in the history and development of Chinese modern art since the end of the Cultural Revolution. Photographs and documents of the events happened in 1979, a chronology of the Stars and artists' biographies are included.